Do you think manufacturing an innovative invention is all you need to be successful? An origination created through sheer effort demands the appreciation of the audience it’s designed to serve. In order to reach the target audience, first, the creation has to endorse its name amid them, which is only possible through smart marketing tactics. The reach of your brand decides whether it’s worth to give it a shot or not. Correct marketing technique not only advertises your idea but it also has the tendency to build a strong brand name of your idea which later helps you to advertise various other products originated by you. It is undoubtedly true that if your creation is not good, then it would not perform well within the audience, but proficient marketing can also make it go viral. You must have experienced an occasion where even the most mediocre of the movies sometimes blow up the cinema halls. The movie might not have a decent artist panel, direction, or script but still, it manages to attract the audience somehow and drag them to the theatres. The sole reason behind it turns out to be the power of marketing. Correct advertising of a service or product piques the interest of the audience making its way between them even if it’s unworthy or deficient. Just think of the possibilities correct marketing can provide you if your service is truly applauding able. 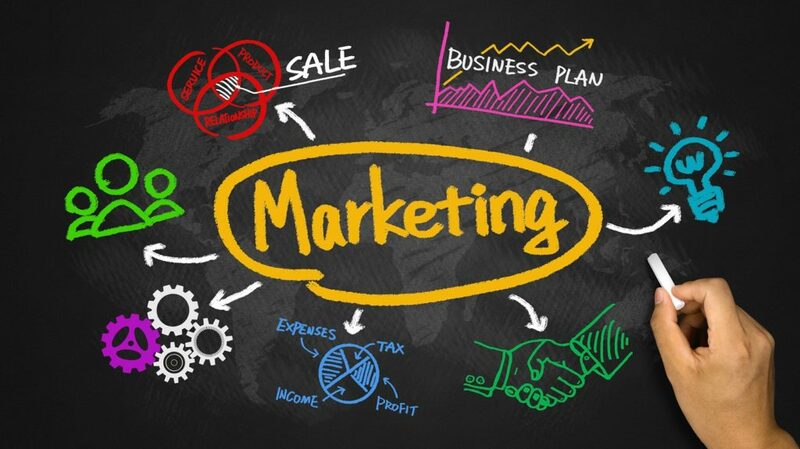 There are many techniques that are available for you to get a hold of the perfect marketing strategy. People ought to remember things that are engaging. Smart tactics will certainly help you to grab their attention. Set in recent trends here are few options that you can use to attract people to your business and provide it with the hype it deserves. Remember the famous Ice Bucket challenge? How a small step to create awareness for a noble cause took the internet by storm. Needless to say, social media plays a huge role in marketing. With the growing popularity of online content, people are searching for their favorite brands online to stay connected and updated to it. It is good to maintain an active social media account of your brand as a good social media handle of a brand attracts the audience towards the brand too. Organize various interactive contests or games to engage the audience. An active SNS account can do wonders to your brand. The quote “Old is Gold” works almost in every situation, therefore using the old marketing techniques can help too. Print flyers and hand them out to your audience. Hang up billboards in areas with the most rush. You can endorse your creation by getting its advertisements printed on newspaper. A radio advertisement wouldn’t hurt anyone too. Exhibitions and trade fairs can bring immense growth to your creation. The best way to advertise in an exhibition is to set up a trade show displays. A stall or a booth kind of structure which allows you to advertise your product by the means of banners, LED displays and various other elements, is known as a trade show displays. Organize challenge or games that help you to interact with the audience, these also play a big role in attracting people. The techniques given above will certainly help, but the most important feature you need to keep in mind is to create something which is worth the attention at first place. All the marketing techniques will work for the brand if you make sure the idea is good, marketing makes it just better.